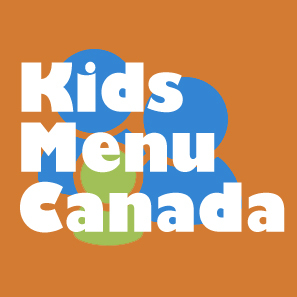 Some of the perks of sitting on the board of the Canadian Celiac Association Edmonton Chapter, is being able to come across information about gluten free launches sooner than other people. 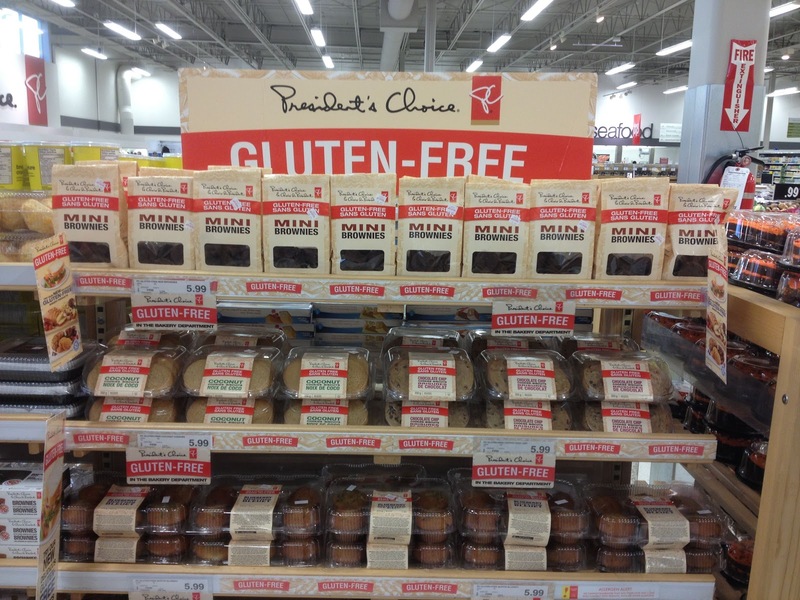 The announcement that PC has introduced a line of gluten free baked goods was one that I was happy to hear about since Amanda and I shop Superstore all the time! This product launch is being rolled out across Canada and so far has been spotted at the Kingsway Real Canadian Superstore location in downtown Edmonton. 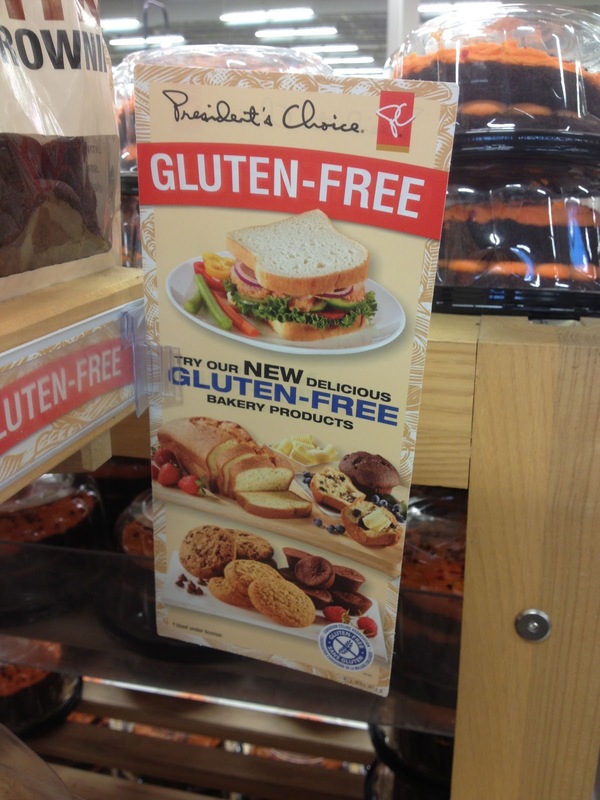 The Presidents Choice products are being put out with the Canadian Celiac Association certification stamp of approval. You can see a list of gluten free Presidents Choice products here. I do not have any information on who is making their gluten free baked goods, although it has been speculated that O'Doughs is their producer. They have this setup in the Calgary Trail Superstore too. I tried the double chocolate chip muffins and the chocolate chip cookies. Both very good. I didn't try their bread. 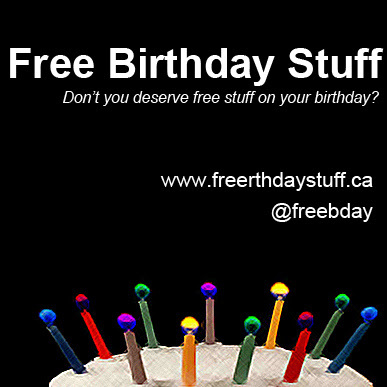 If anyone does let us know how it is. The products are at the Superstore in St Albert. We tried the 2 bite brownies and they were amazing. They are at the South Common store as well...bought the chocolate muffins but haven't tried them yet! It is a long ways from Edmonton but I saw a display similar to the one above at the Rochdale Superstore in north Regina earlier in the week. Only the blueberry and chocolate chip muffins were on display but there was lots of space on the display stand for other items. Not sure if they had already been purchased or if they had yet to be stocked but either way it is a great start for a city with limited gluten-free options. I have tried many and I believe I've gotten a slight reaction from them...I even called head office and of course to them it can't be cross contamination..but it can be. I will try again. Huge problem that you may not know is they leave the bakery frozen then thawed and sold???? That's just wrong. Keep it frozen. that is because there is gluten in every kind of grain. it is just a diffrent gene type of gluten. but is still gluten. only thing you can do if you react to them is to cut them out of your diet completely. so all you can really eat is meat and veggies and maybe some beans. 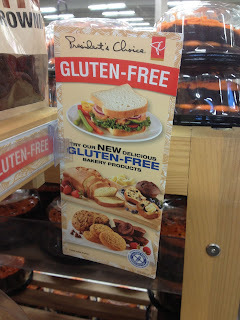 Ive tried these products many many times (because they are and supposed to be gluten free) but they ARE NOT gluten free. Modified Cornstarch is always cross contaminated. 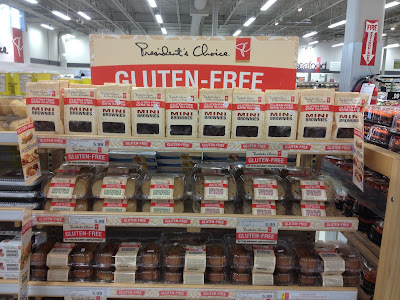 Shame on Superstore thinking Gluten Free=FAD=$$ Greedy F*ckers.